HAMMOND, Ind. 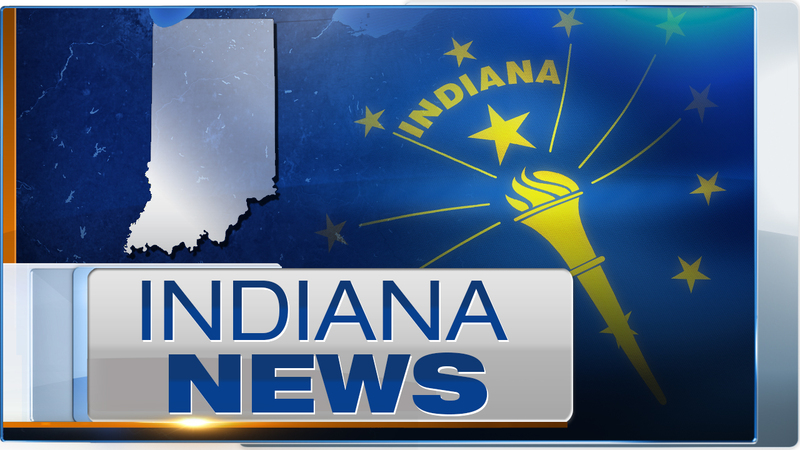 (WLS) -- Three gang members from northwest Indiana were indicted for murder and other offenses in two separate cases from 2014, federal officials said Thursday. The mother of one of the gang members, who is accused of intimidated a witness in her son's case, was also indicted. "If you are a member of a violent street gang, I don't care what you call yourself or what colors you wear, and you have committed a murder or a violent act, last week or last decade, we are coming to get you," said U.S. Attorney David A. Capp of the Northern District of Indiana. Marcus Lovell Jenkins, 26, of East Chicago, Ind., and Charles Garcia-Berrios, 22, of Hammond, Ind., were charged by superseding indictment with murder in aid of racketeering and use of a firearm in the July 2014 shooting death Kemond Coleman in East Chicago. Jenkins also is charged with possession of a firearm by a prohibited person. Prosecutors said Jenkins and Garcia-Berrios are members of the Two Six Nation gang. Garcia-Berrios and another Two Six member, Julio Ivan Cartagena, previously were charged with the attempted murders of two individuals in this case. All three defendants are in federal custody. In a separate case, Anton James, 19, of Hammond, was charged with murder in aid of racketeering and murder resulting from the use of a firearm during a crime of violence for his alleged role in the murder of Martin Hurtado Sr. on Oct. 28, 2014. James, a member of the Latin Kings gang, fatally shot Hurtado Sr. believing that he was Martin Hurtado Jr., whom James believed was a rival gang member. James appeared in federal court on Thursday. After his arrest on Thursday, James' mother, who lives in Merrillville, is accused of intimidating a witness and later charged. Capp, who appeared during a press conference flanked by several local and federal law enforcement officials, said that none of the indictments are related to the shooting death of Lauren Calvillo, 16, who was shot last month in Hammond. Officials believe she was the victim of gang violence. Capp said Calvillo's murder is the "heart and soul of our ongoing gang investigation."